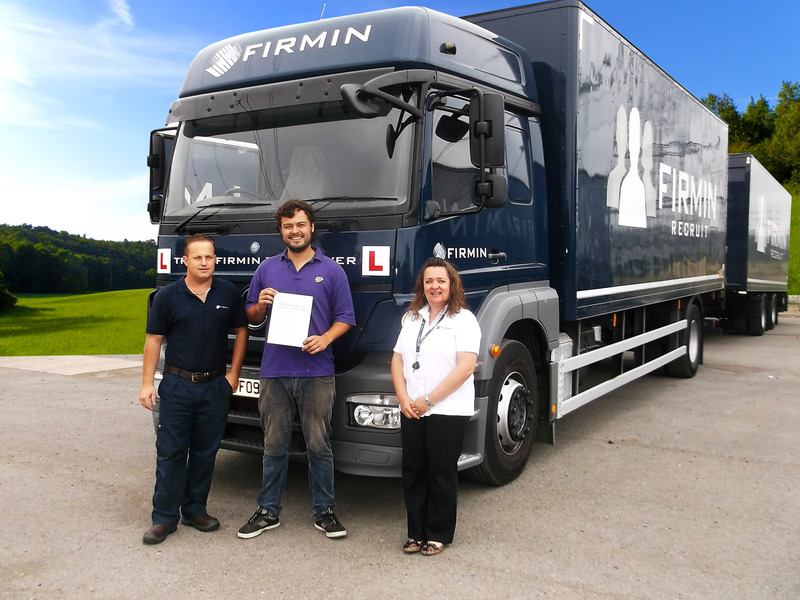 Firmin Recruit is an independently owned employment business which is a division of Firmin. 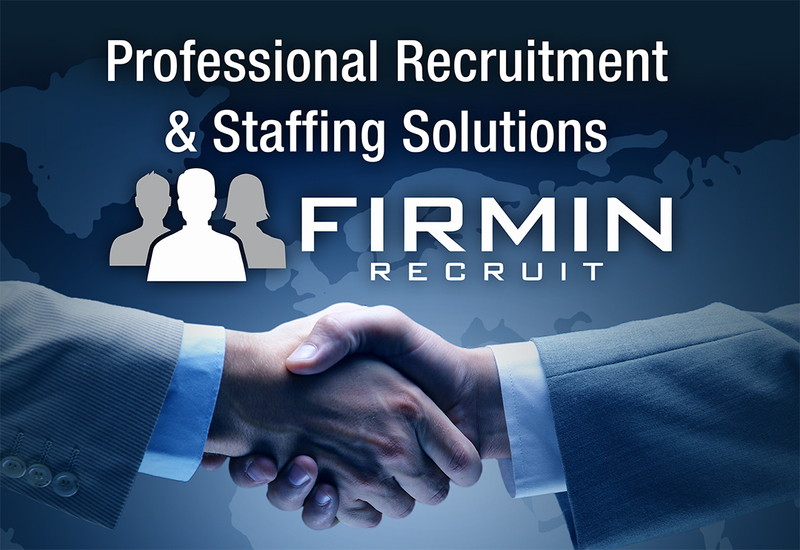 Our aim is to provide clients with professional recruitment and staffing solutions. 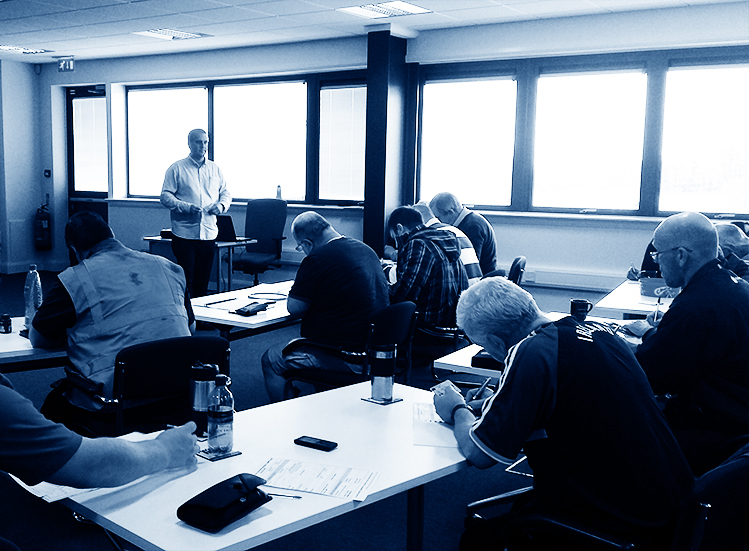 We also offer LGV Category C and C+E driver training. We work in partnership with our clients and our approach is based on building long term partnerships and providing quality of service. Approachable, flexible and accessible – not just 9-5! We visit clients to determine exact requirements. Innovative and bespoke recruitment solutions. Experienced, professional and passionate recruiters with a reputation for delivering results. We utilise our extensive database of candidates and can head-hunt for your specific requirements. We understand the importance of discretion for clients and candidates. We are committed to professional and ethical recruitment and are dedicated members of the REC (Recruitment and Employment Confederation). 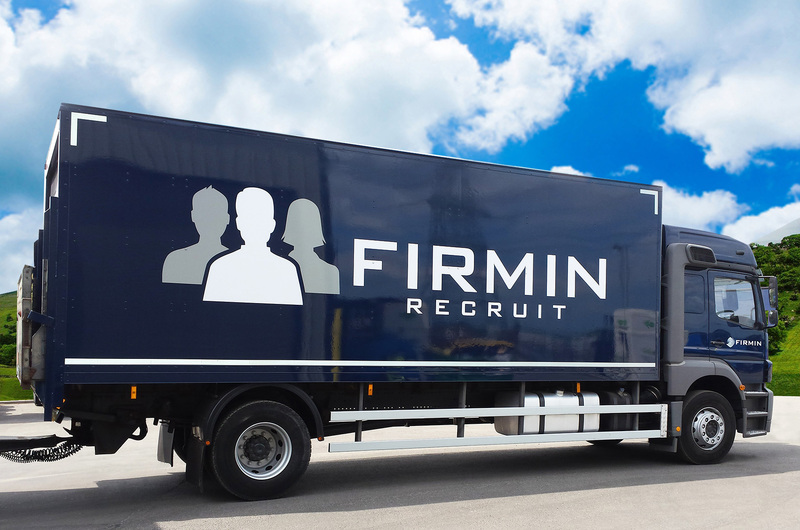 To find out how our business can help yours, please call the Firmin Recruit team on 01795 606100 or visit our website www.firminrecruit.com.